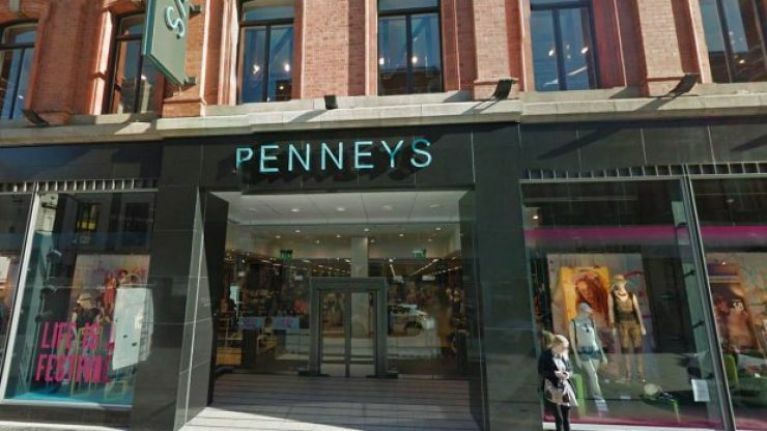 It's always the same situation when you go into Penneys. 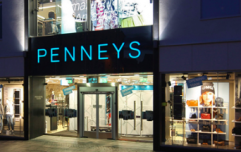 You pop in for just "one thing", like a pair of tights or a pack of cotton pads, and somehow come out with a pair of pyjamas, a dress, a pair of heels or two and a duvet set. Basically, it's a place that we could (happily) spend hours in - and now it's gotten even better. 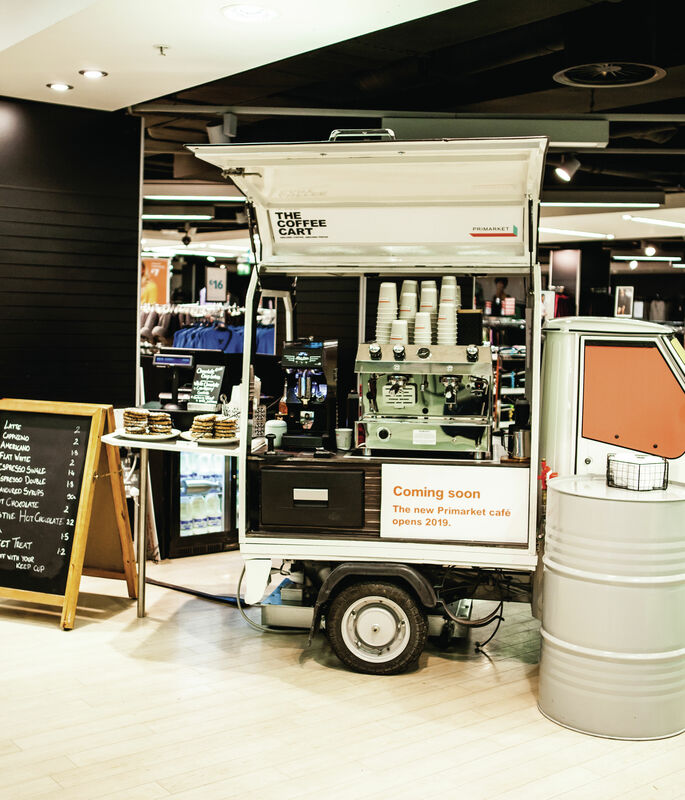 The retailer have unveiled a brand new service at one of their Dublin stores: the Primarket Coffee Cart. 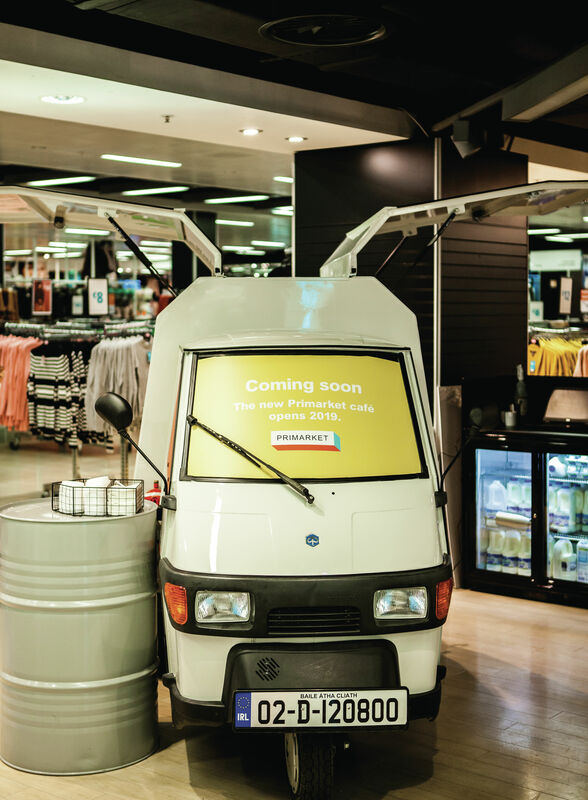 The cart, which resembles a mini-van, is open now at their store on Mary Street - and is serving up plenty of delicious hot drinks. 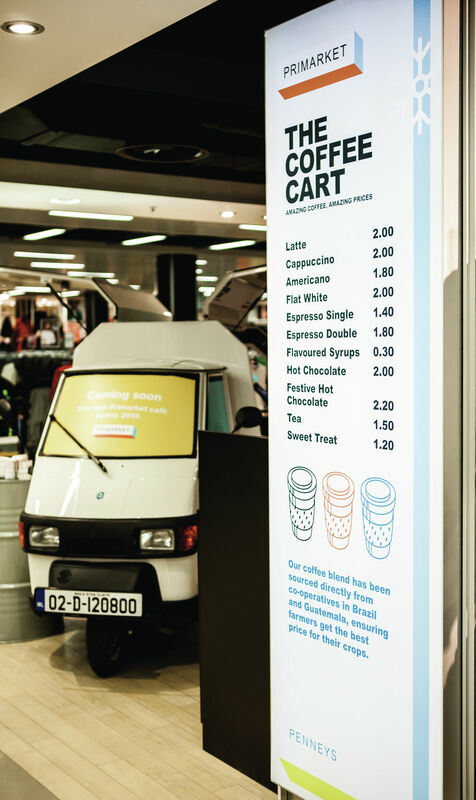 According to the menu list, a tea costs €1.50 at The Coffee Cart, while a single espresso is €1.40 (a double is €1.80, the same price as an americano). 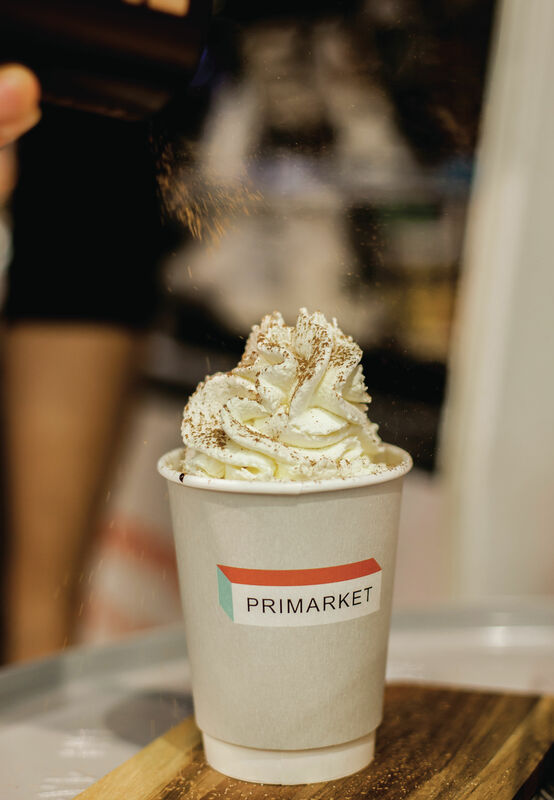 A festive hot chocolate will set you back €2.20, while a regular one is just €2 - the same price as a latte, cappuccino and flat white. And if you're feeling a bit peckish while browsing around the store, you can also get a sweet treat for just €1.20. Sounds like the perfect pit stop in the middle of a busy shopping day, if you ask us - especially in the lead up to Christmas. It's not immediately clear how long the mini-café will be sticking around for. However, a sign on the front of it says: "The new Primarket café opens in 2019." We're keeping our fingers crossed this will be around for a very, very long time.